99 Shades on the move! Reverbnation! 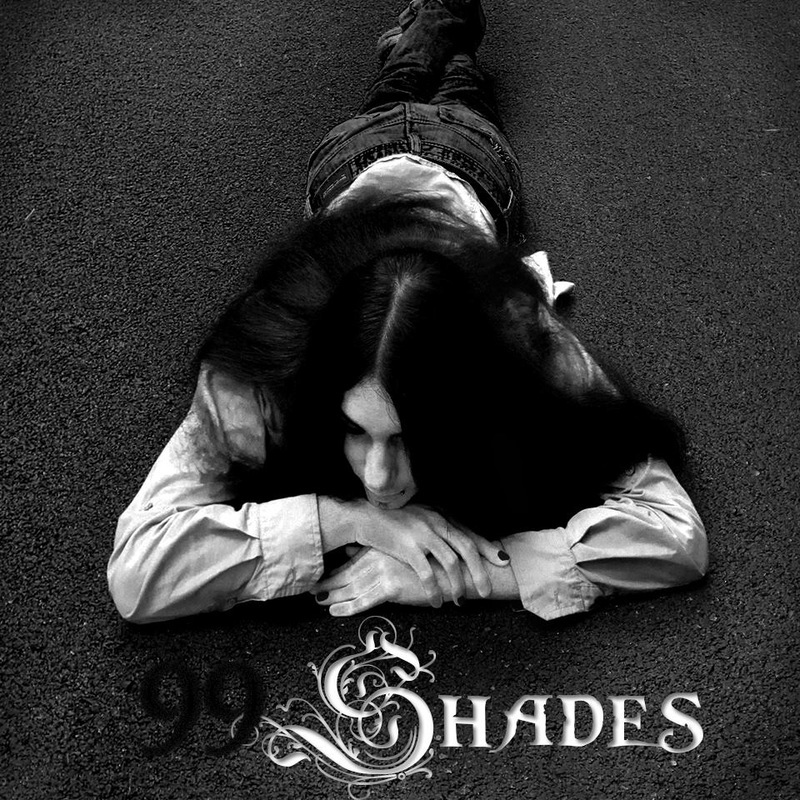 99 Shades has started their ministry on Reverbnation to help people of all ages, but after a period of time 99 Shades will change their location to help spread the Christian rock music and also when they hit a certain rank. 99 Shades has started their location on the Hyden/Hazard Kentucky rock charts! and will work their way down the map! You can find more on Media!